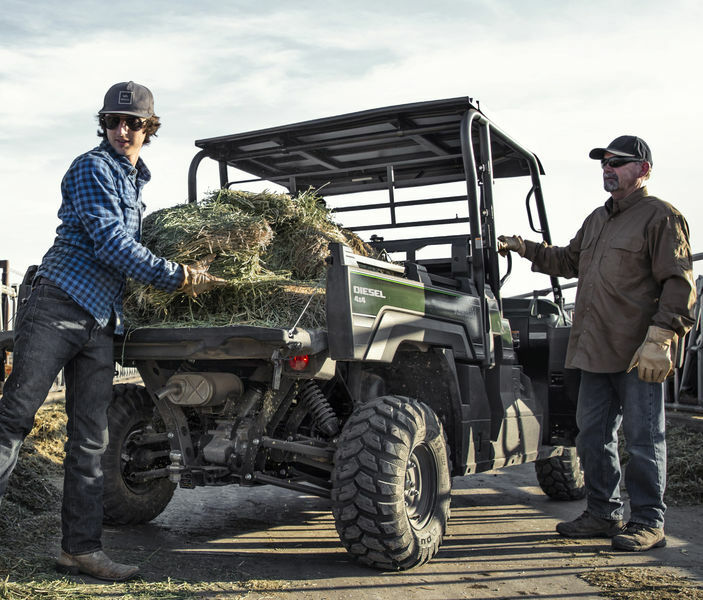 High torque diesel power moves cargo and crew quickly with the safety assurance of the roll-over protection system (ROPS). On site or on the farm, the class-leading 453kg capacity of the long and low tipping cargo bed and 907kg towing potential makes light work of the heaviest tasks. 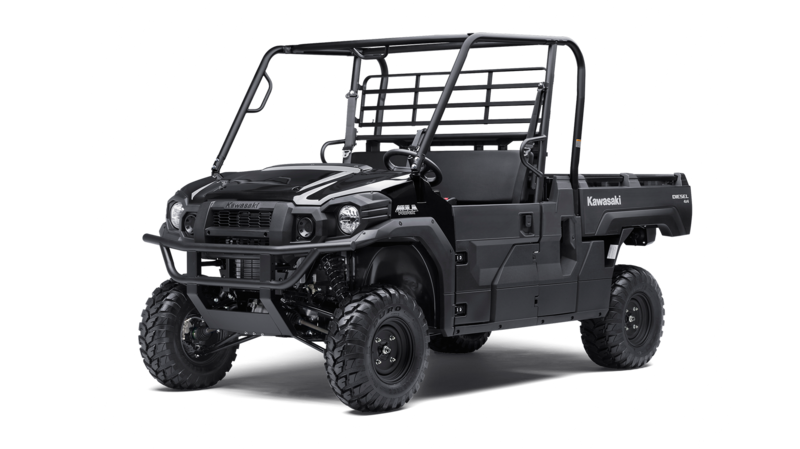 Email A Deal about Kawasaki Mule Pro DX What is 'Email a Deal'?